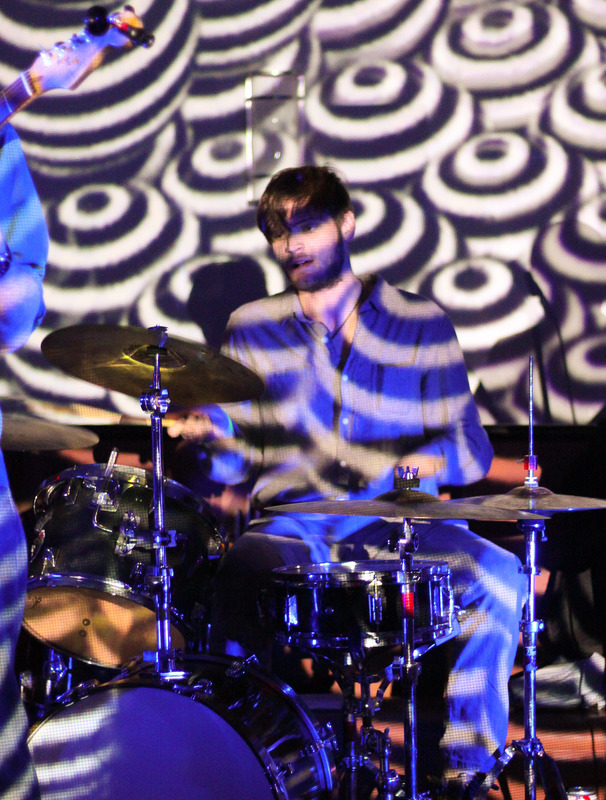 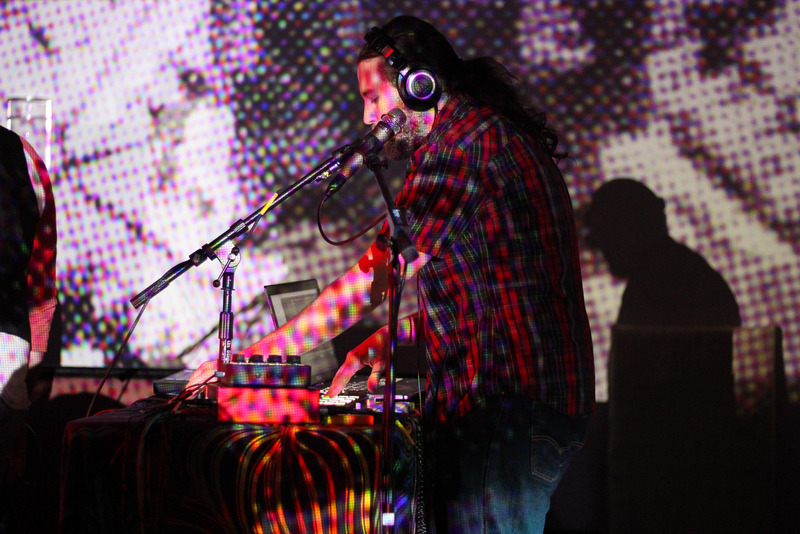 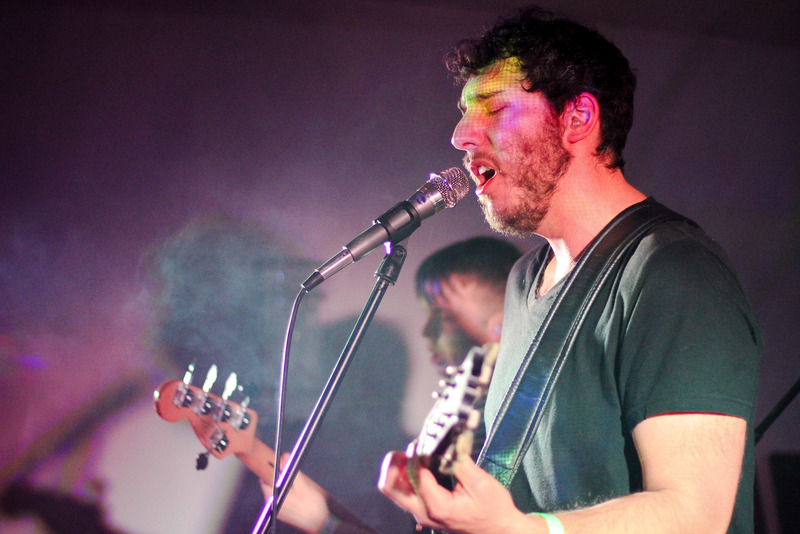 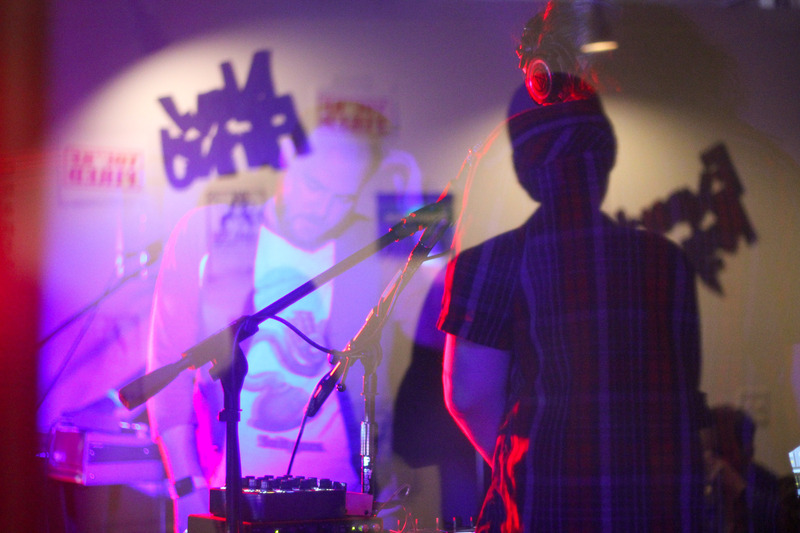 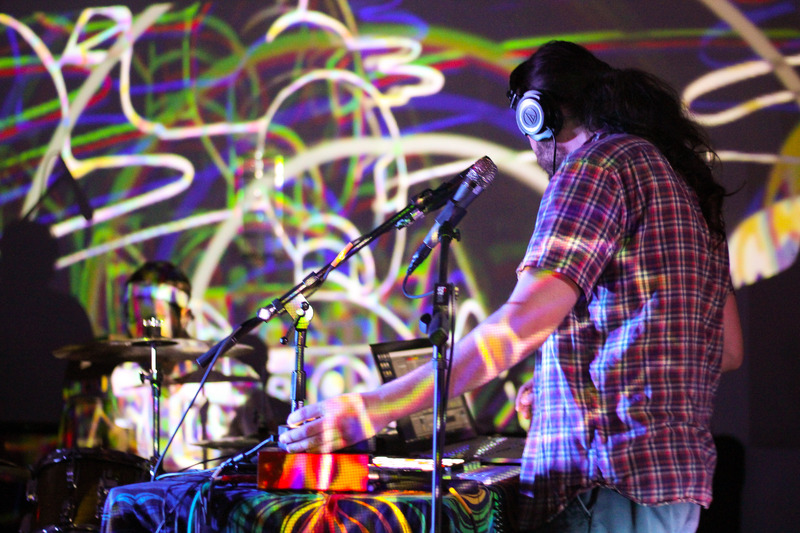 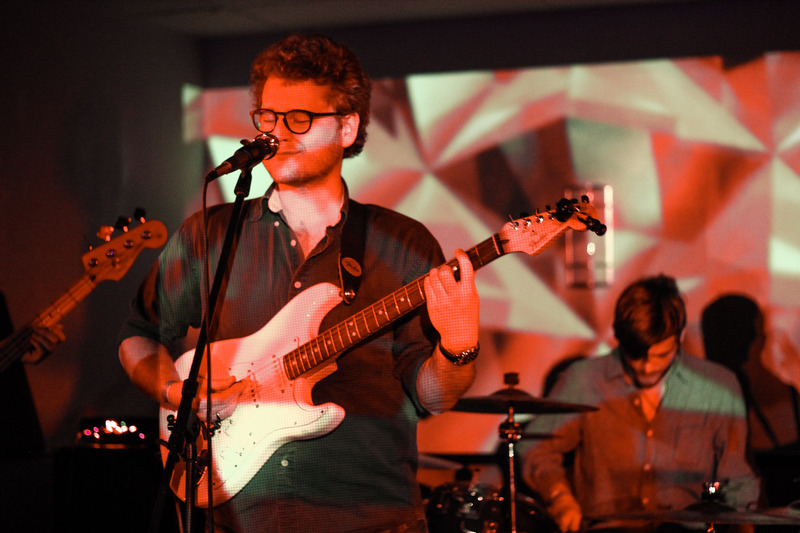 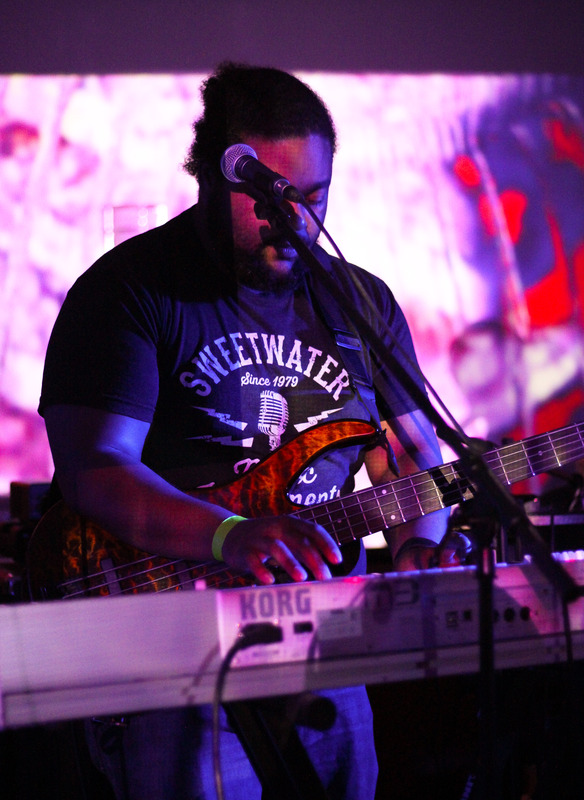 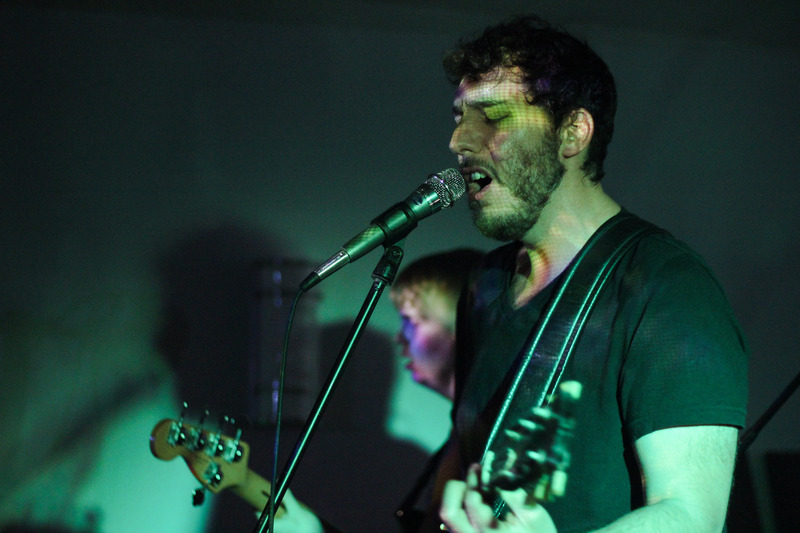 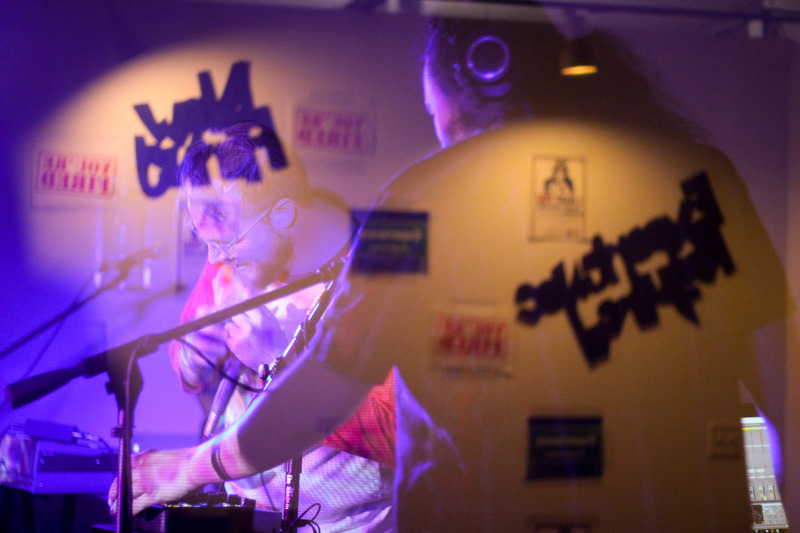 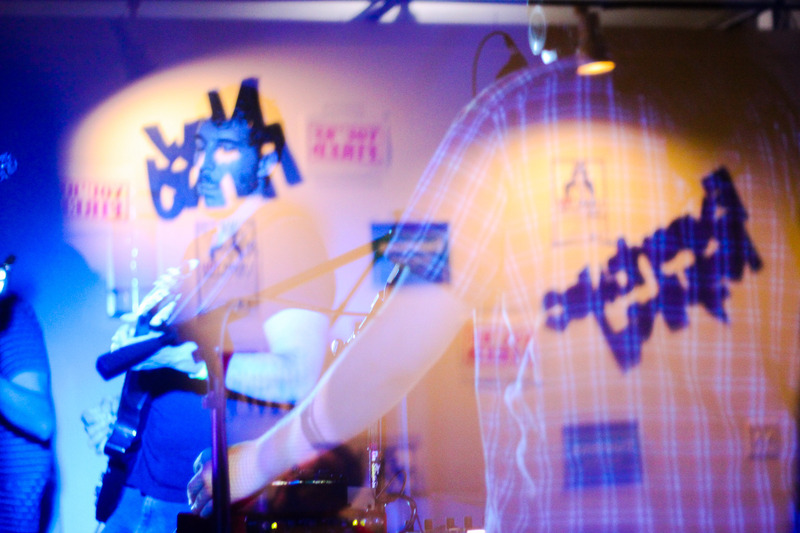 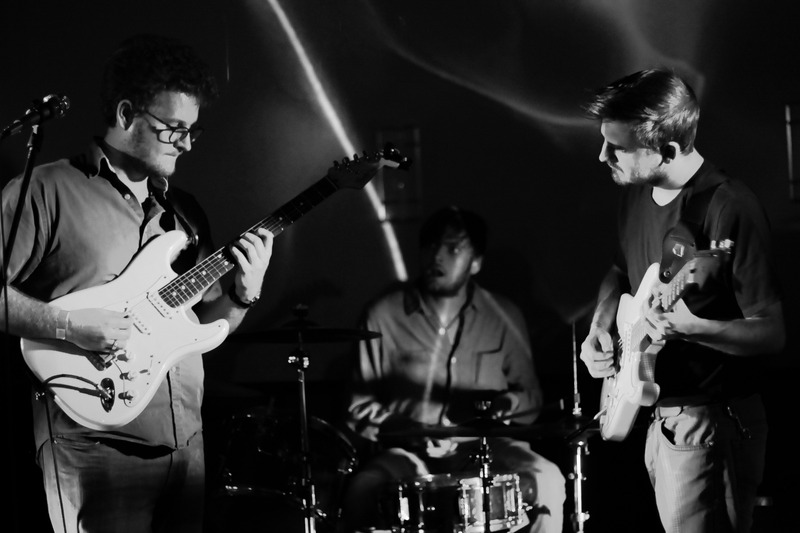 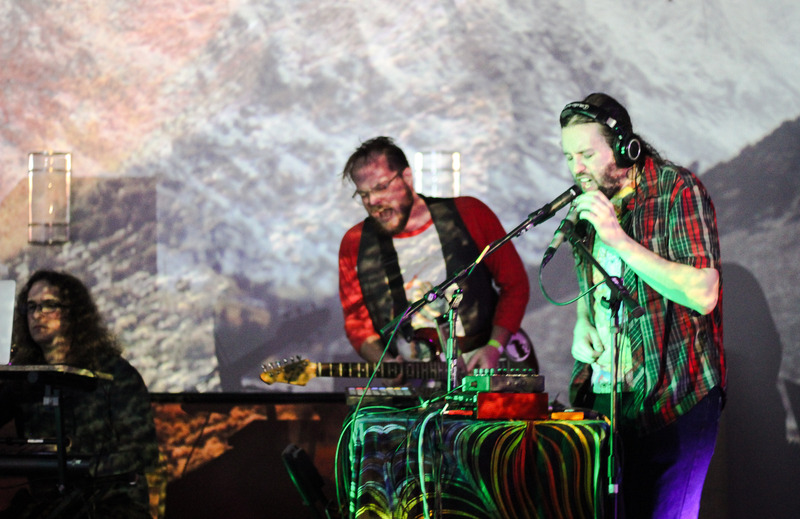 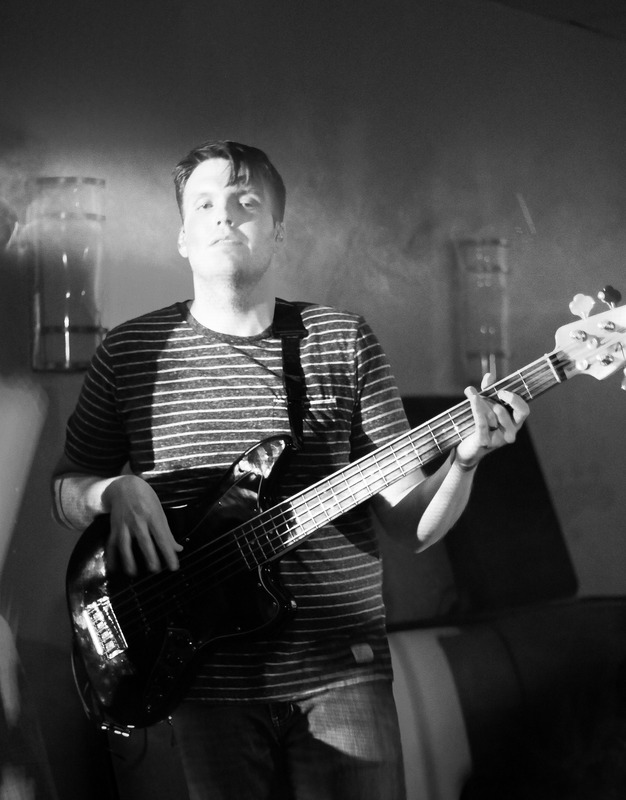 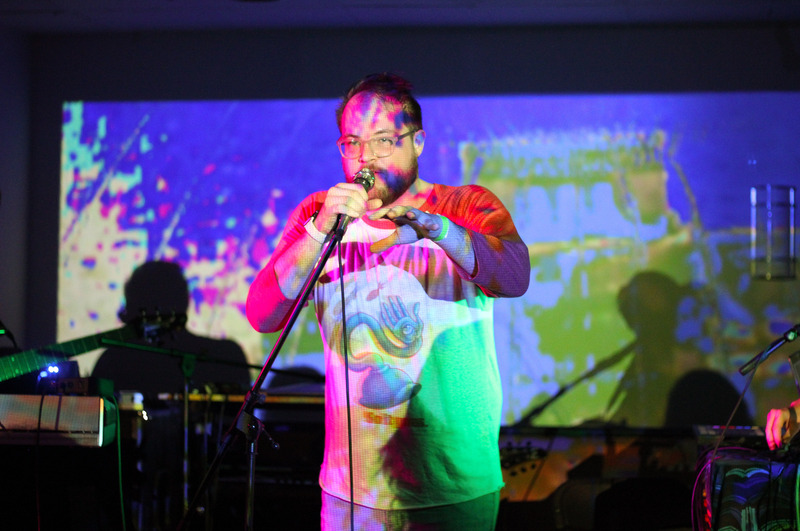 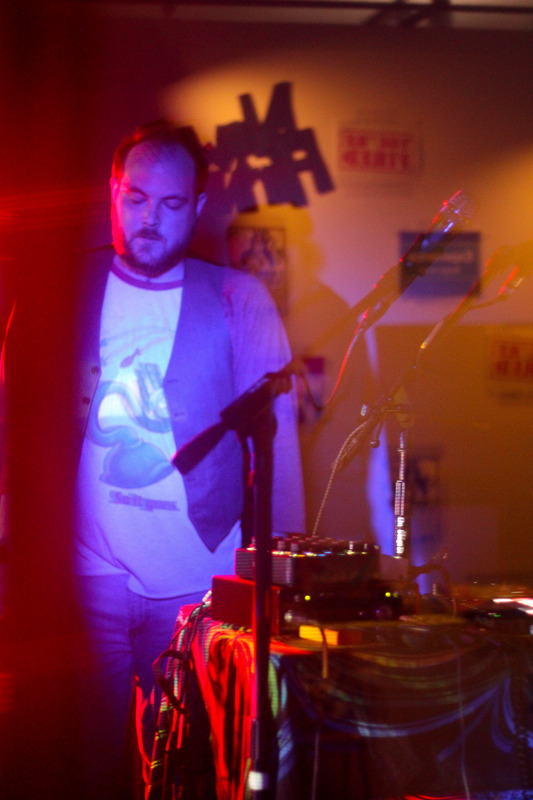 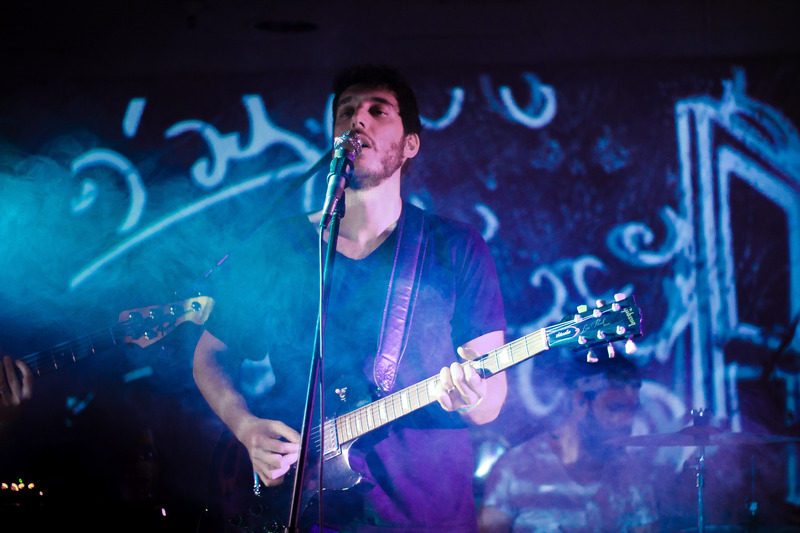 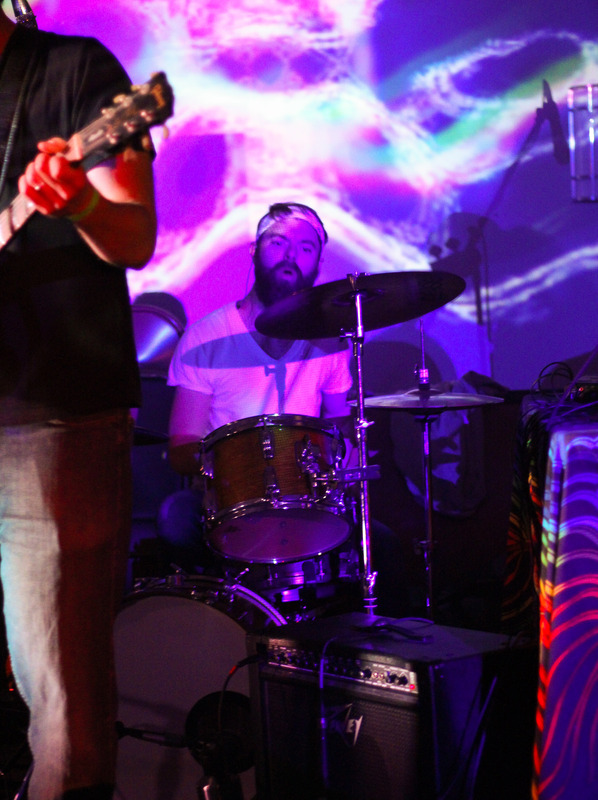 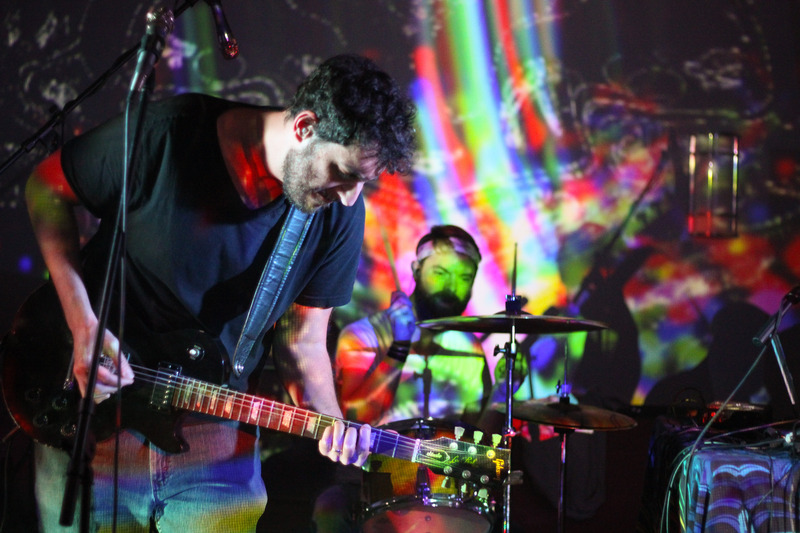 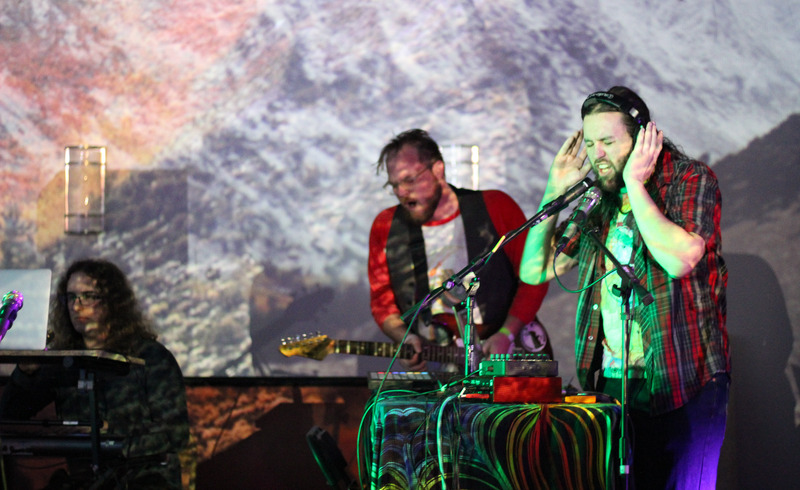 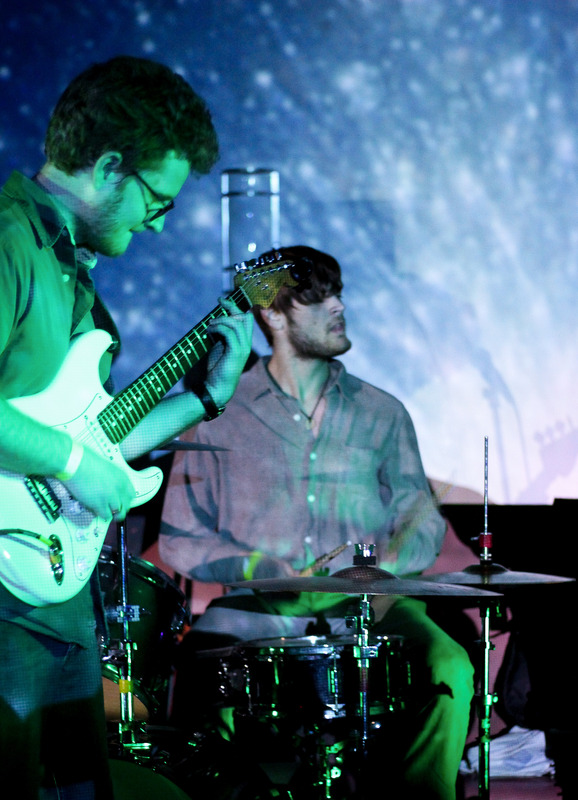 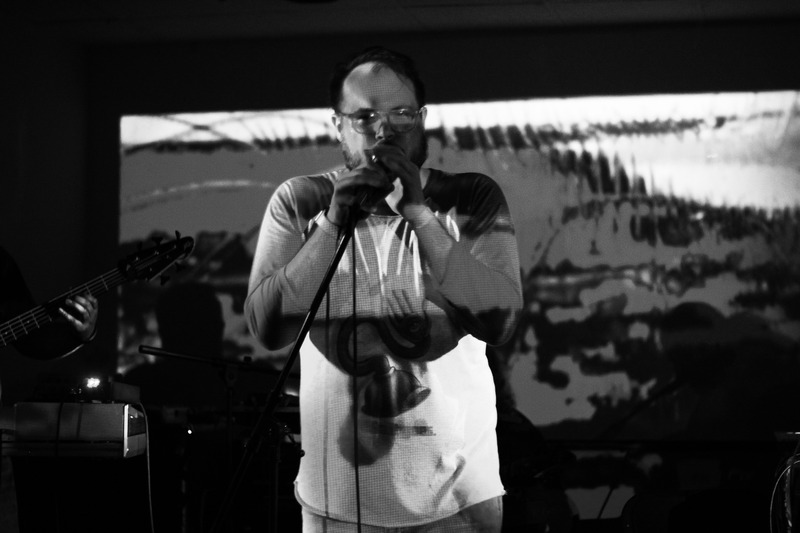 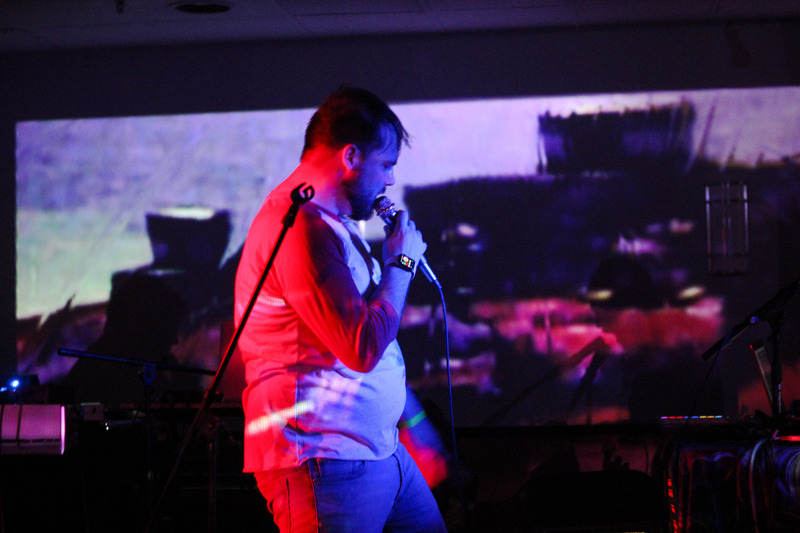 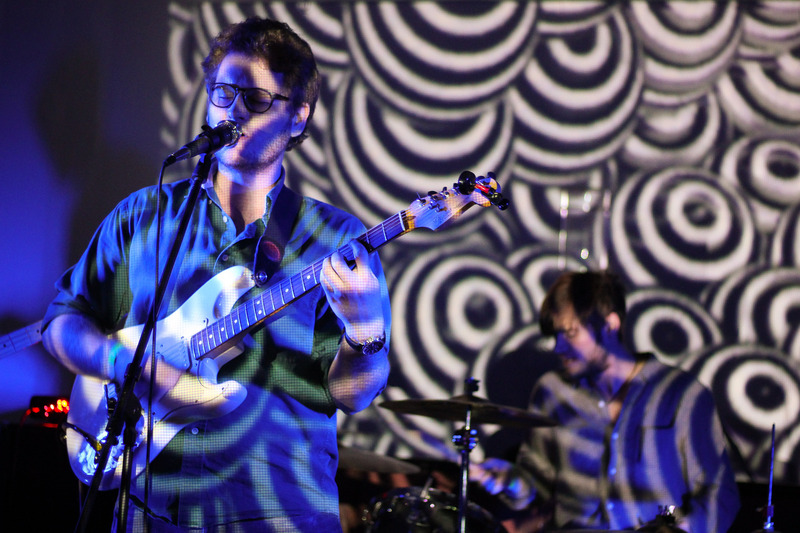 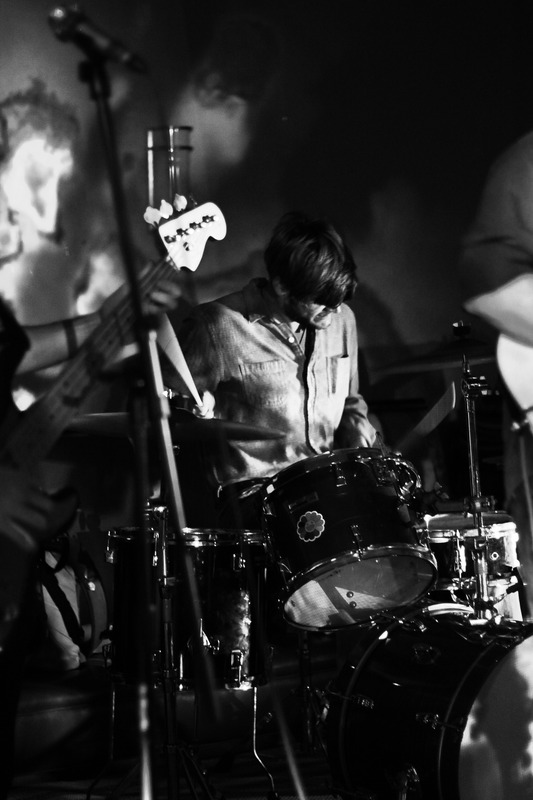 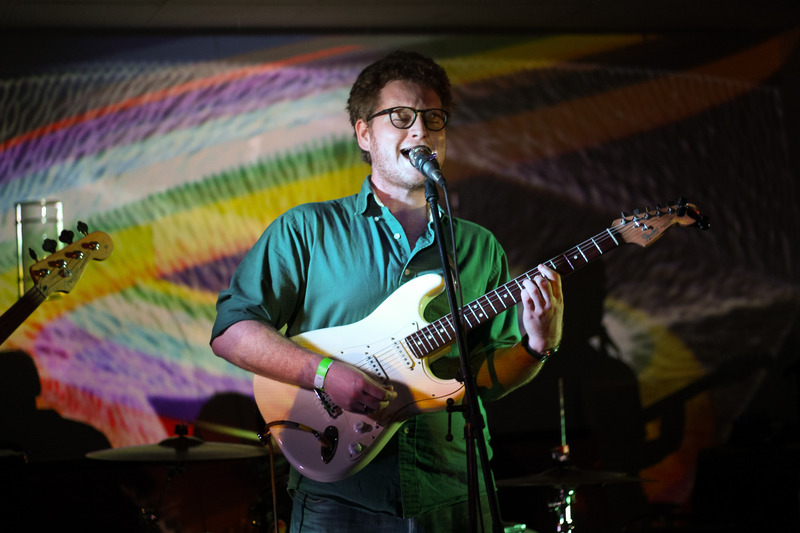 Check out photos from the Daddy Lion album release show with Autocorrect and Soft Focus. 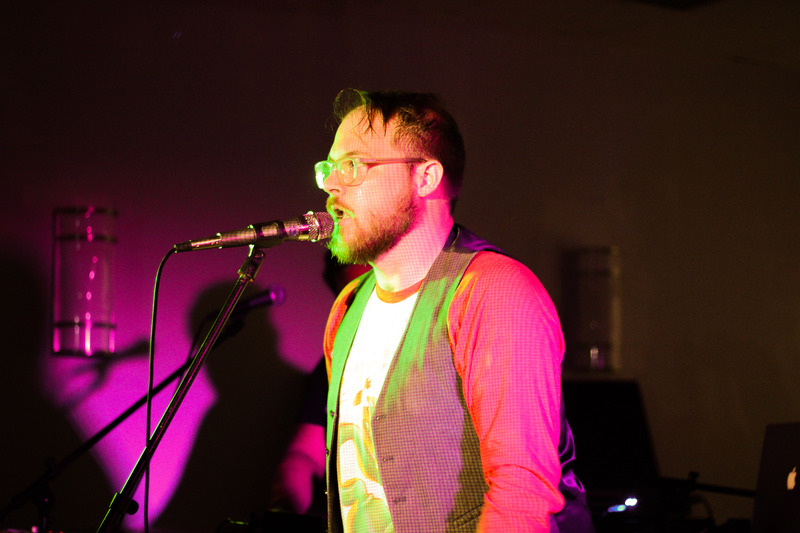 Daddy Lion celebrated the release of their latest album Learn to Have Nothing and You Will Have Everything at Tapp’s Art Center with Autocorrect and Soft Focus. 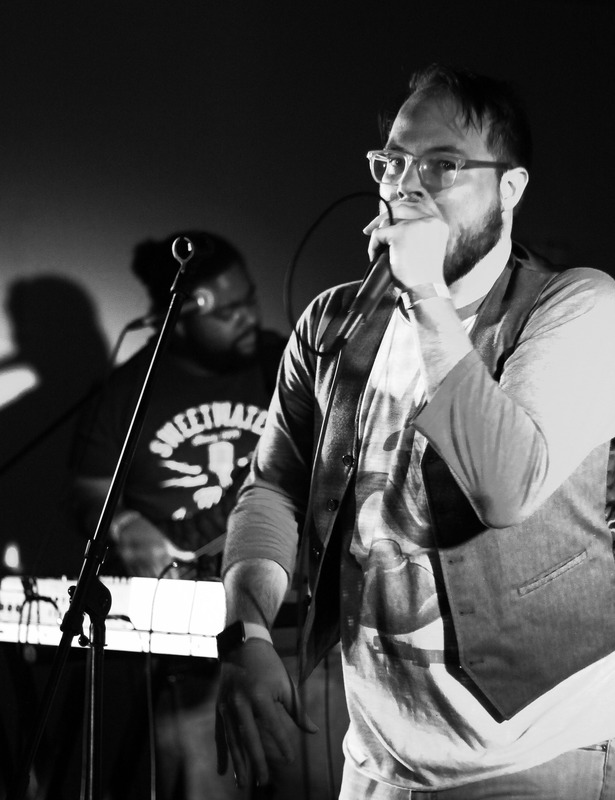 Listen to their new album and check out photos from their release show.